We teach older adults and other inexperienced tech users how to use popular websites and apps. 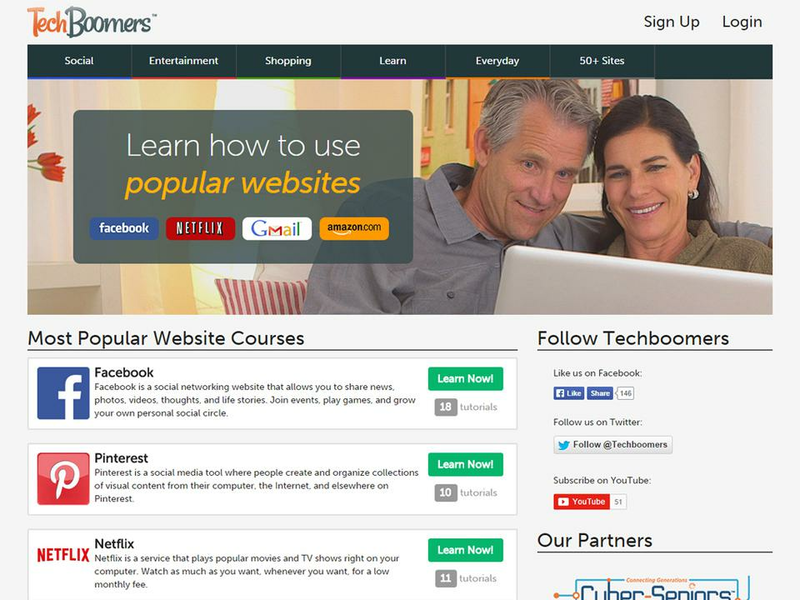 Techboomers.com is an educational website and self-learning platform that offers free courses that teach the basic skills needed to use popular websites and Internet-based apps. The primary audience for our website is older adults (50+), but it also caters to other inexperienced technology users. Each course is composed of video and article tutorials that are always up-to-date and in a language our audience understands. They also often contain real-world parallels in order to make digital technology relevant to the user, thereby making its adoption an easier and less overwhelming process. 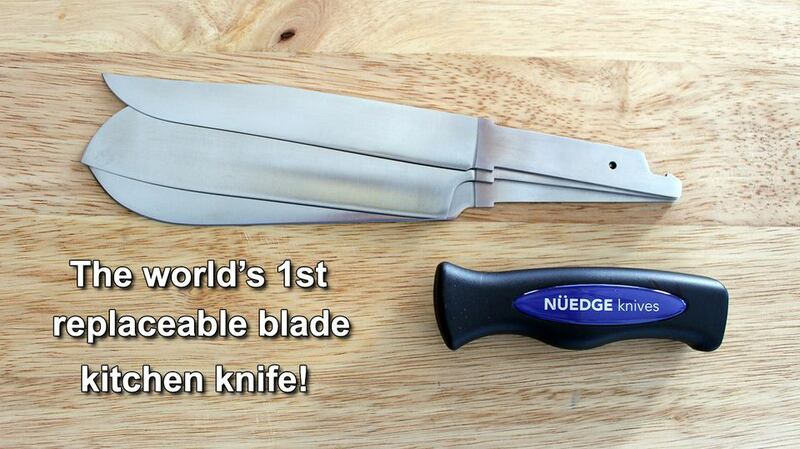 The replaceable blade kitchen knife-no more "dull knife syndrome"